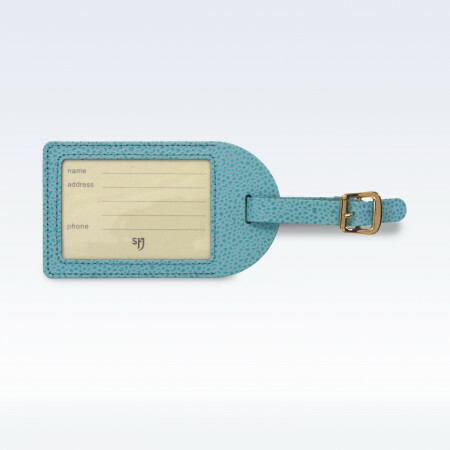 The St.James baggage label is our robust Leather Luggage Tag with an adjustable strap and brass buckle, it has an easy to update information card under a clear window, for quick reference on the conveyor belt. 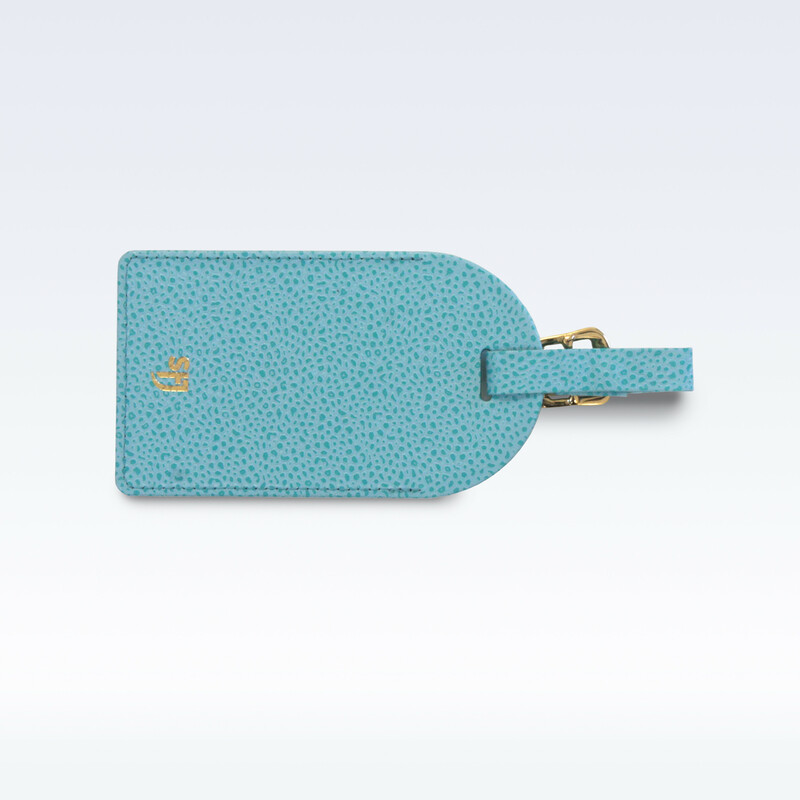 An ideal gift for the frequent traveller and the perfect present for a man or woman who appreciates fine craftsmanship and stylish design, made using the most luxurious soft Italian leather. Burnished brass metal buckle closure.